At widths up to 136″, we offer the widest Polykraft liner capabilities in North America. 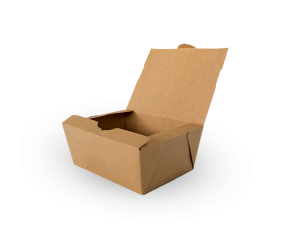 Polykraft liners can replace “Bag-in-Box” liners, saving on material and labor costs. Polykraft liners add and maintain significant stacking strength throughout the product lifecycle. Available in recyclable Polykraft and new repulpable grades. Full range of Polykraft liners in widths up to 136″ to meet any corrugator size. Polykraft liners are available in a full range of basis weights from 17 lb. to 190 lb. / MSF. Dual-ovenable and Susceptor liners available for food markets. Moisture barrier liners available in both laminated and coated grades. Specialty liners with low gas transmission and high puncture strength are also available. Improve your customers product appeal today! Ask us about the added value of decorative liners and dual-ovenable coatings.